How To Book An Airport Shuttle To Get You To Your Flight On Time, Well Rested, And Without Having To Worry About Anything Besides What To Read On The Plane! Need reliable transportation service to travel to and from the airport in Pasadena? Best Pasadena Limo has the best solutions for that! CALL us anytime to book a ride with us! California Limo Services provides quality, reliable, safe ground transportation solutions to and from your home, office or hotel. Our highly-skilled and professional drivers know their way around the city, suburbs and the airports and our reputation for being on-time is impeccable. We operate transfer service to and from Burbank-Glendale-Pasadena Airport for 24 hours a day, and 7 days a week. Whether you are traveling to or from your local airport, our phone reservation system lines are always open to provide safe and high-end door-to-door transportation and chauffeuring service. Call us anytime, whenever, wherever around Pasadena that you need us. We even provide discounts and rewards every time you avail of our services! Whether you are the type of person who likes to plan ahead of time, or you are looking for any last minute reservations, Best Pasadena Limo is sure up to the task. Our phone reservation system provides a method of booking airport shuttle ground transportation that is authoritative and convenient. Inform us whether you're traveling one way or on a round trip, where your destinations will be and other trivial travel details, then we’re all set to do the rest for you. Rest assured that our airport shuttles and private limos take the stress out of your airport travel experience! At Limo Services in California, We even keep our fares for picking up or dropping off air travellers to or from the airport at economically low rates. In addition to that, if you or your partners would rather travel alone, just inquire about our competitive exclusive rates. We make it our responsibility to know you and your needs. When requested, we meet and greet our customers at airports & cruise and even go out of our way to have extensive knowledge of the areas in which you would like to travel. All this and more, at a cost we are sure will pleasantly surprise you when you compare it to the service standards of other transportation companies. 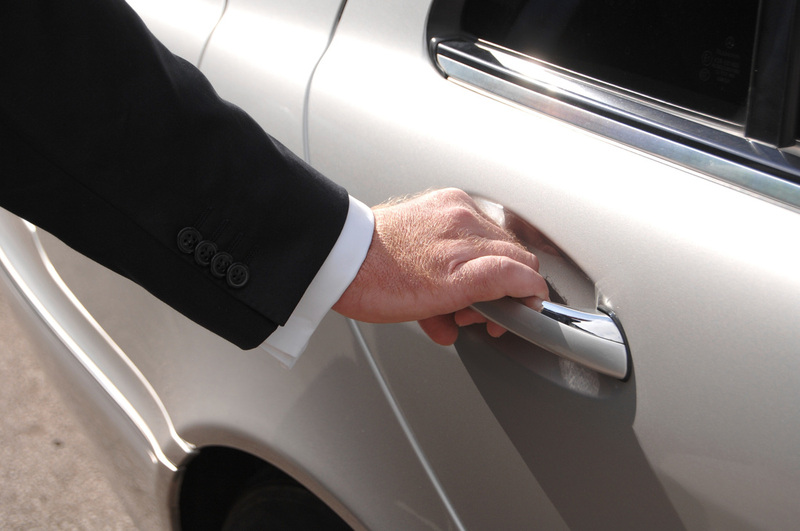 At Best Pasadena Limo, our highest priority is the satisfaction of our customers. Being the best priced limo company in Pasadena, it is in our best interest to please you. We continually strive to maintain exceptional relationship with our valued clients through noteworthy transportation services that never fail to deliver a perfect 10 in customer satisfaction.